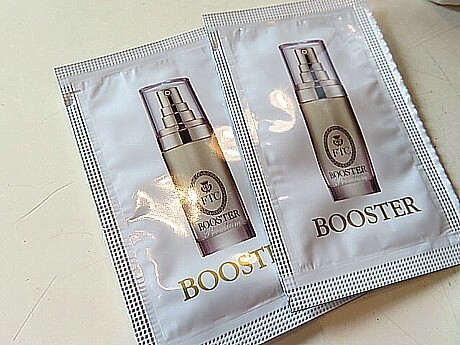 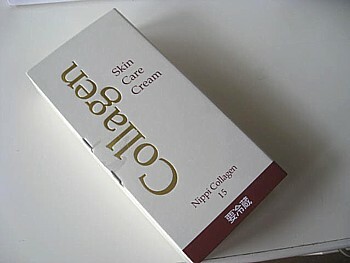 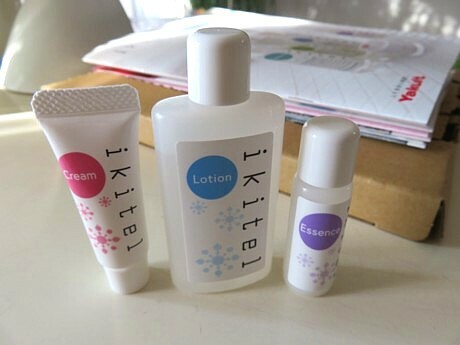 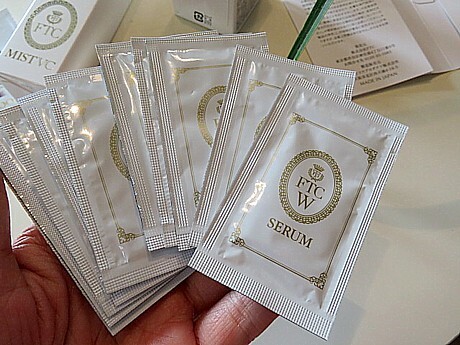 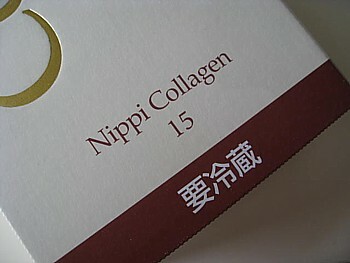 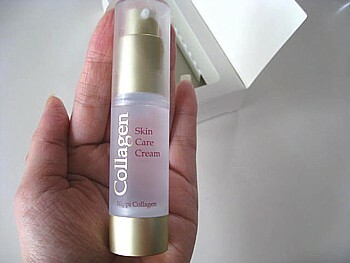 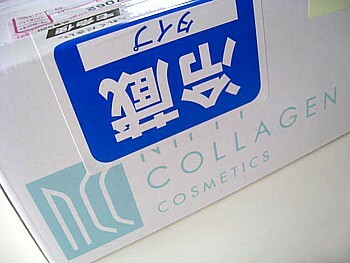 Im a blogger and youtuber of japanese cosme. 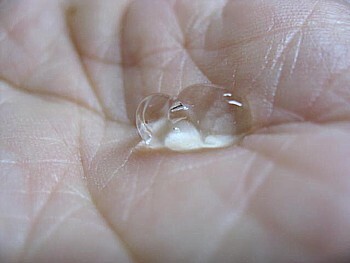 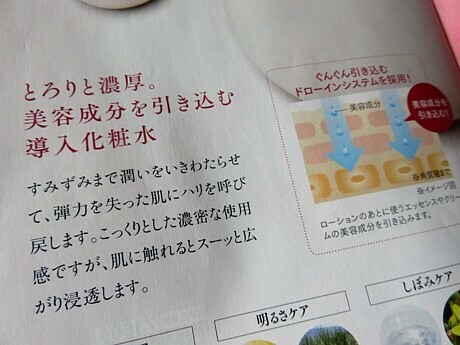 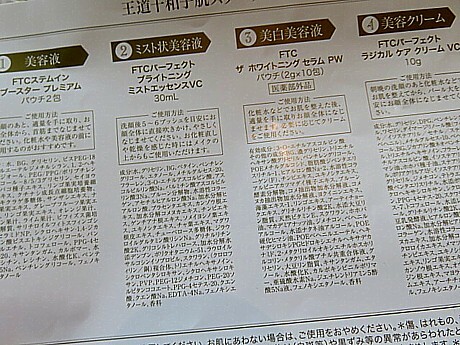 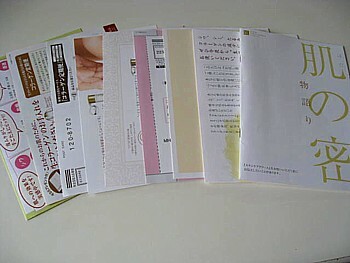 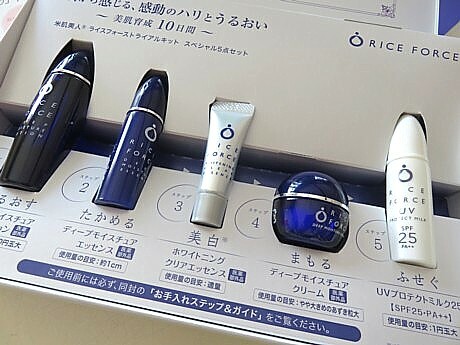 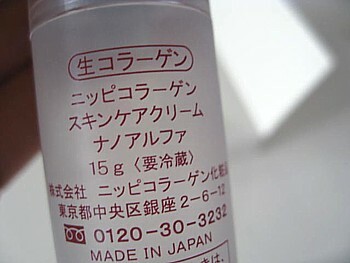 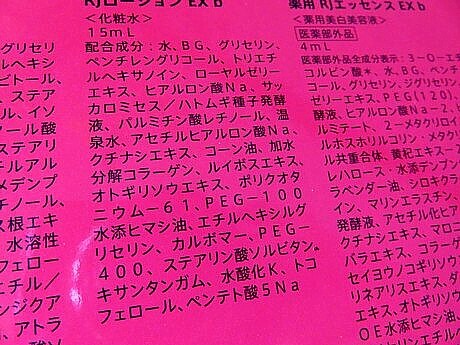 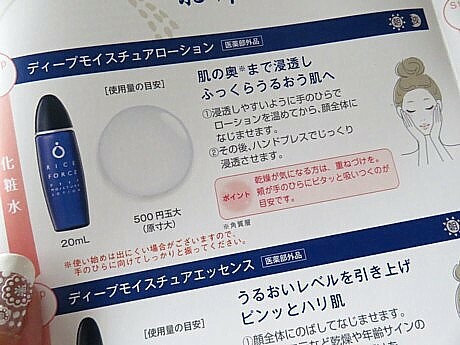 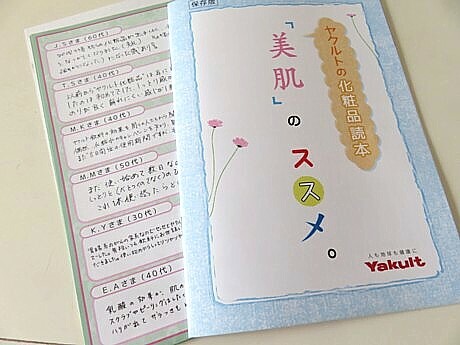 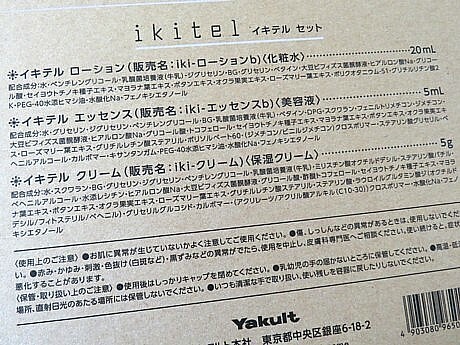 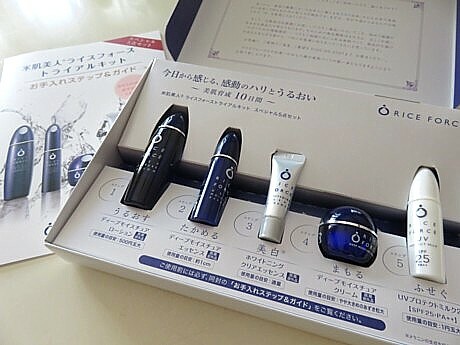 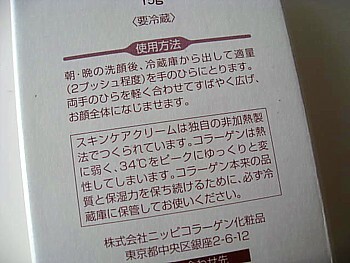 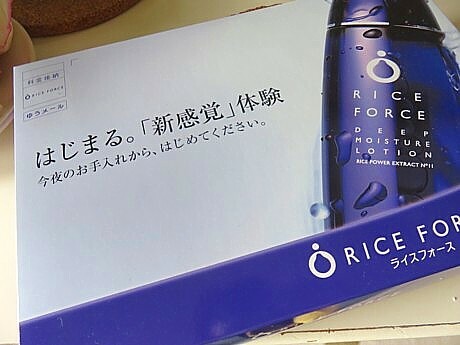 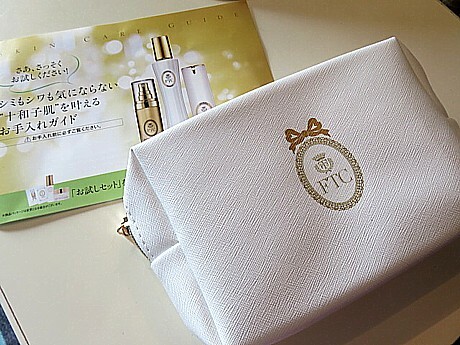 Active ingredient "ricepower No11" in Rice Force that approved by Ministry of Health, Labor and Welfare in Japan.That ricepower No11 have power keeping moisture on skin. 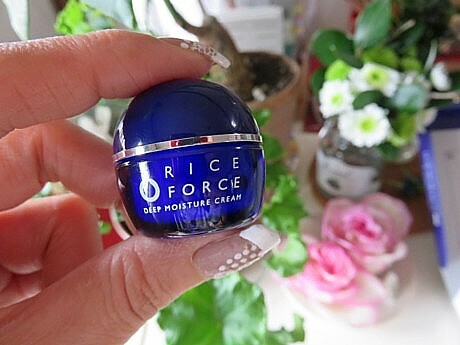 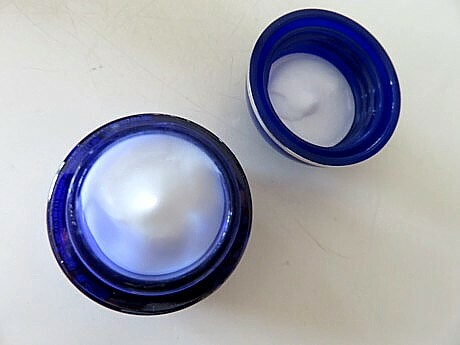 Fermenting rice extract that added to Lotion that easy to use and mild texture.When you use that you will be first experience.And the cream is very soft and easy to use too. 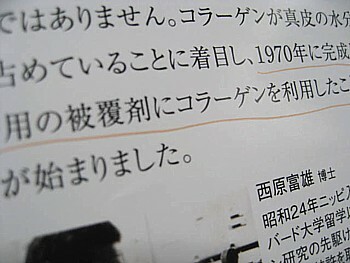 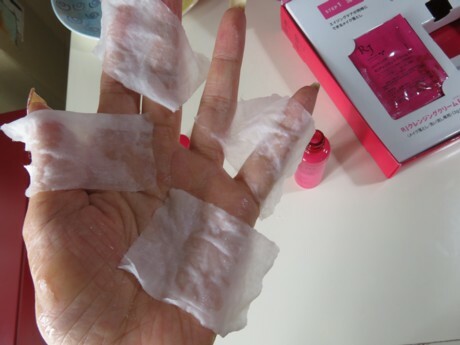 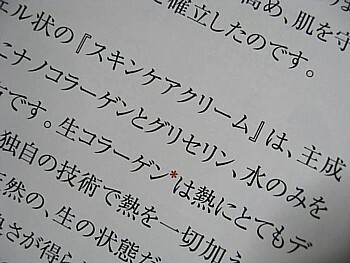 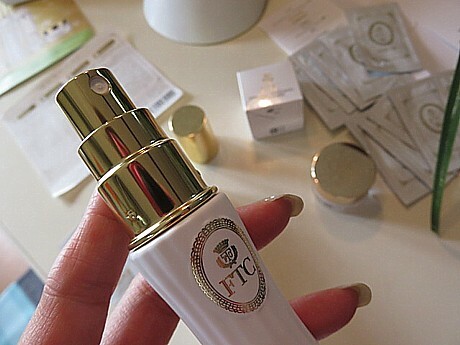 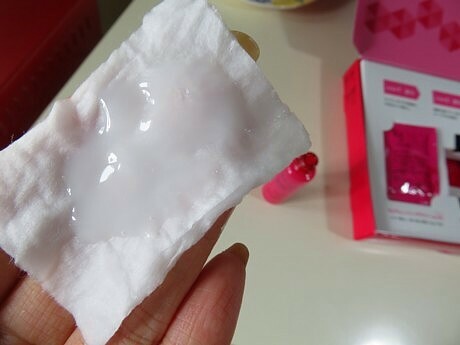 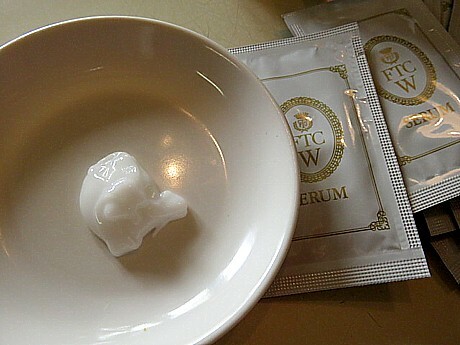 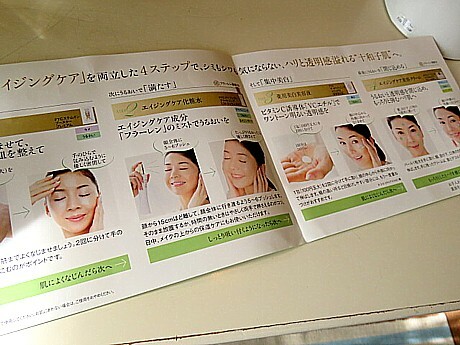 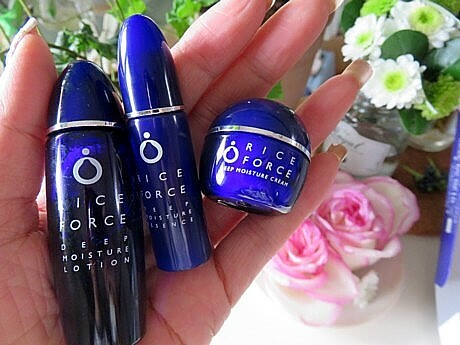 Last that Rice Force is quasi-drug.But there is mention of ingredients on products.The mean it is proof that Rice Force is clearly and reliable.I suggest that Rice Force to you dry skin type.